Managing Director of Mincraft Company. Member of the Congress Committee and Communications Committee of the International Colored Gemstone Association (ICA), as well as serving as the organization's Ambassador to Sri Lanka. Executive Committee Member of the Sri Lanka Gem & Jewellery Association. 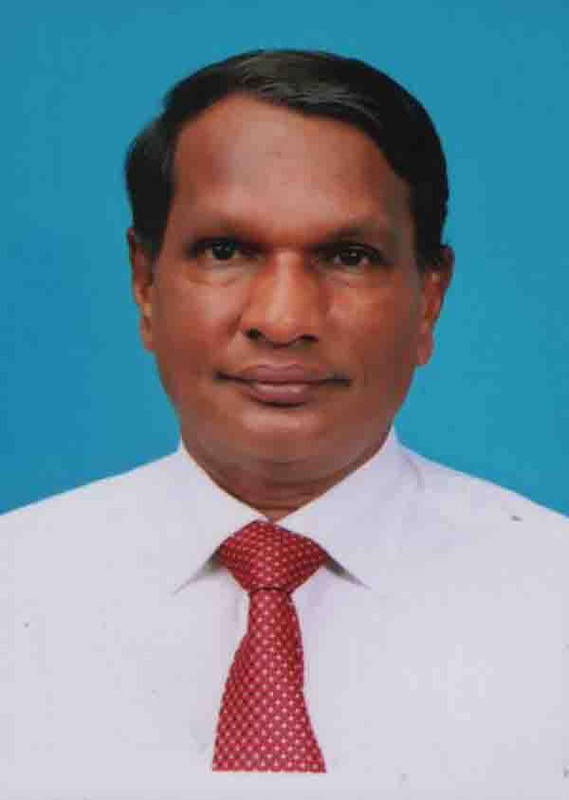 Former President and current Executive Committee Member of the Gemmologists Association of Sri Lanka (GASL). Board member for the International Gemmological Conference (IGC). Master's Degree in Geology from the University of Moscow and Doctorate in Mineral Exploration from Delft University, Netherlands. FGA (Gem-A) and G.G. (GIA) gemological graduate.